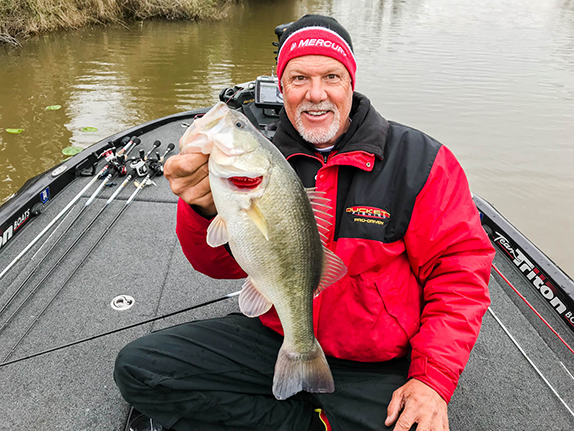 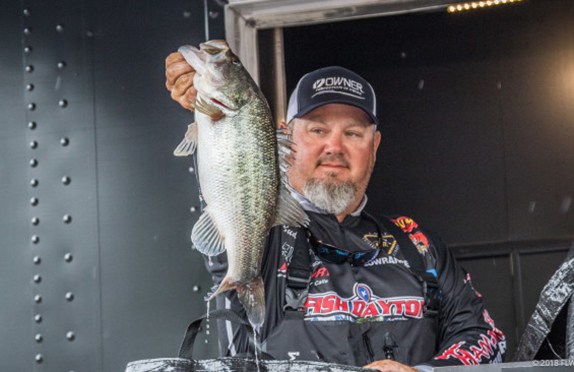 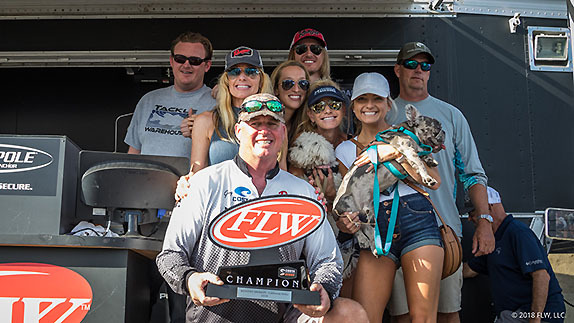 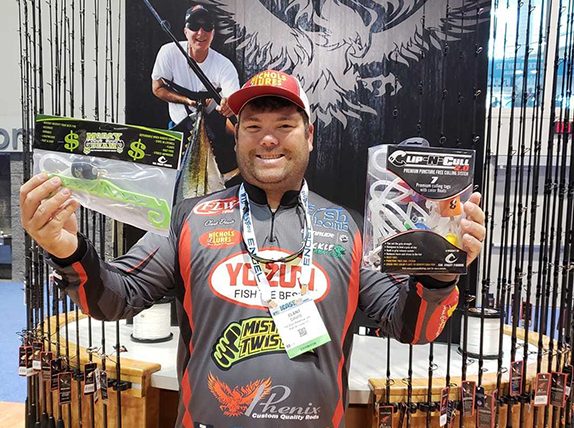 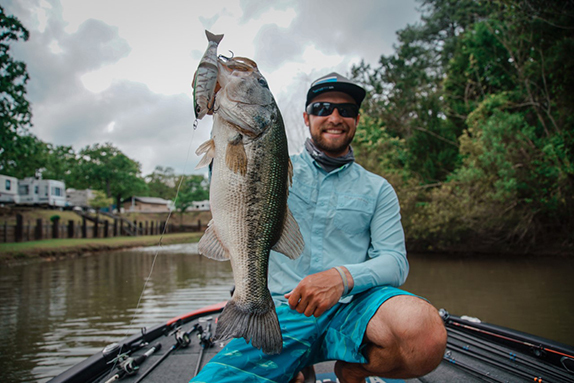 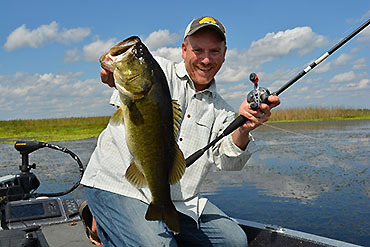 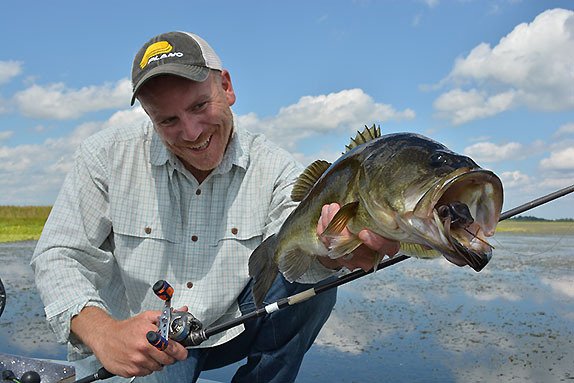 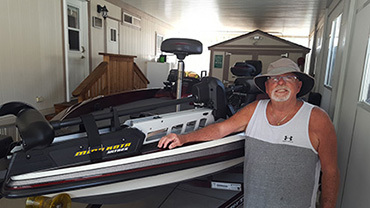 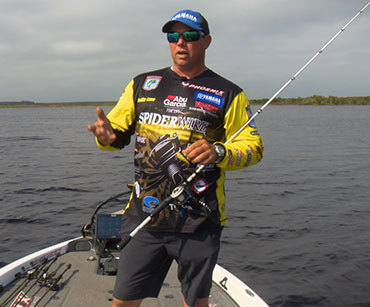 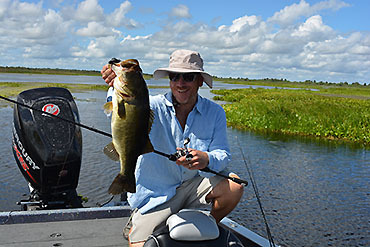 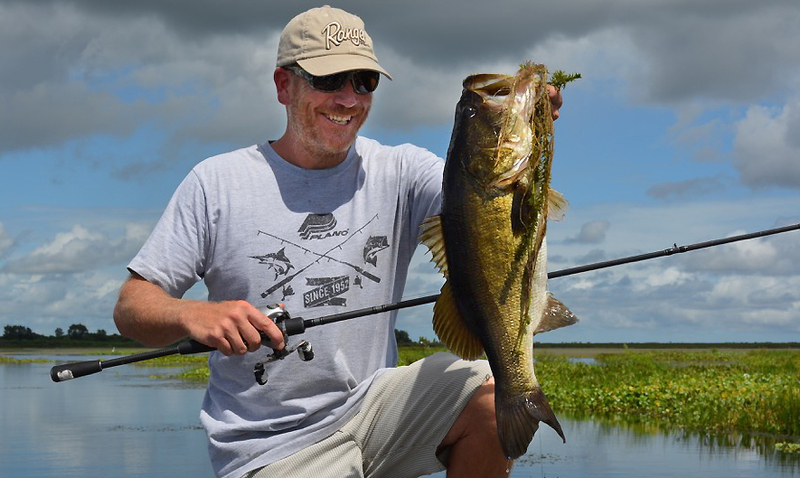 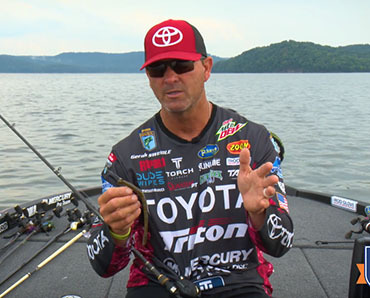 Pure Fishing, which owns Berkley and Abu Garcia, among others, landed a pretty big catch recently. 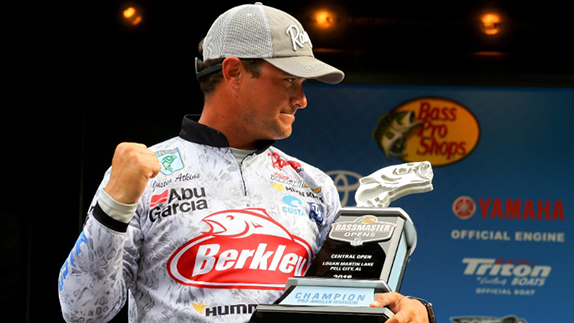 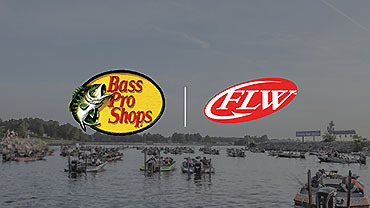 FLW announced this week that Bass Pro Shops has renewed its sponsorship of the organization. 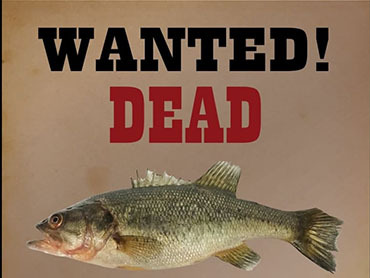 Financial terms of the deal were not disclosed. 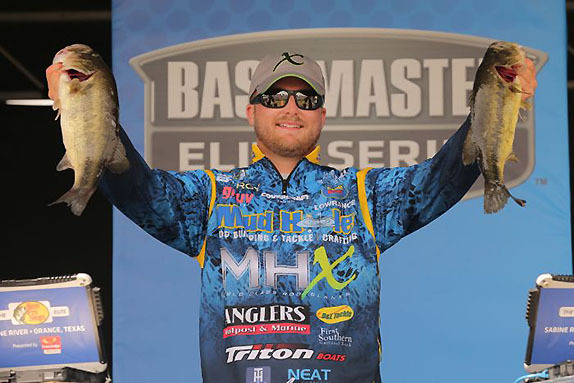 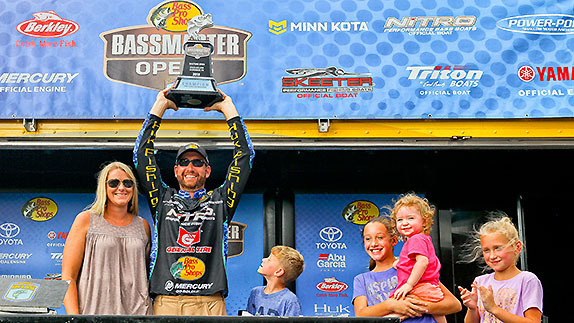 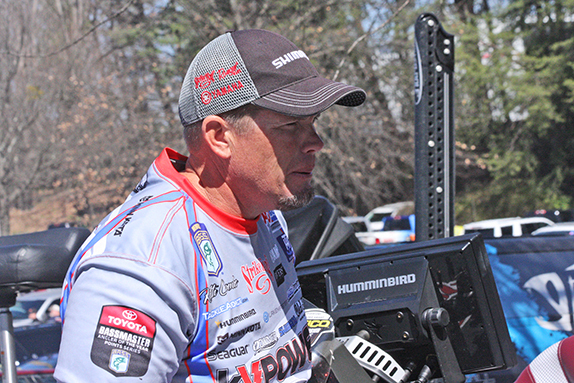 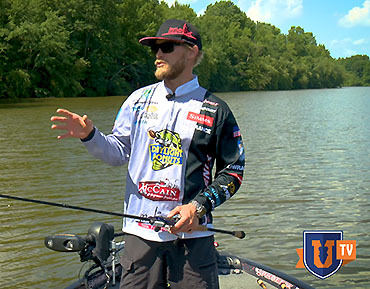 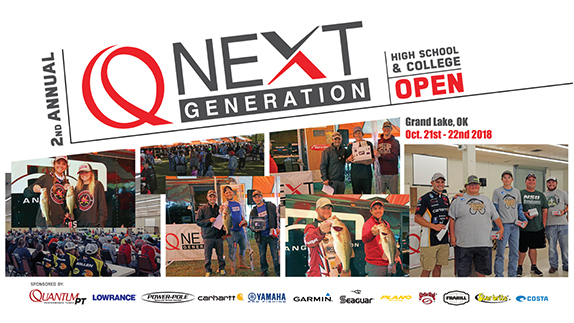 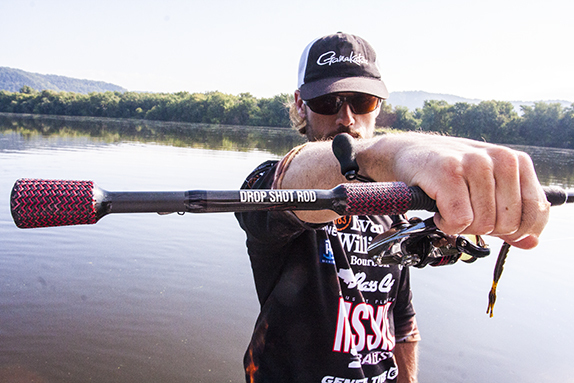 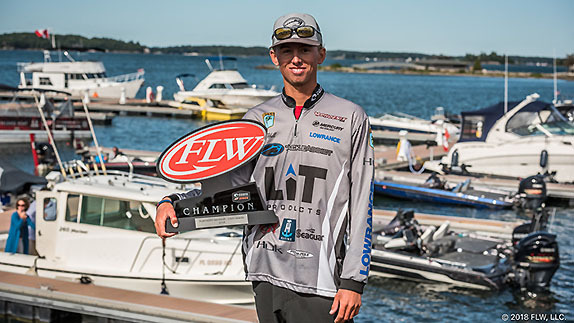 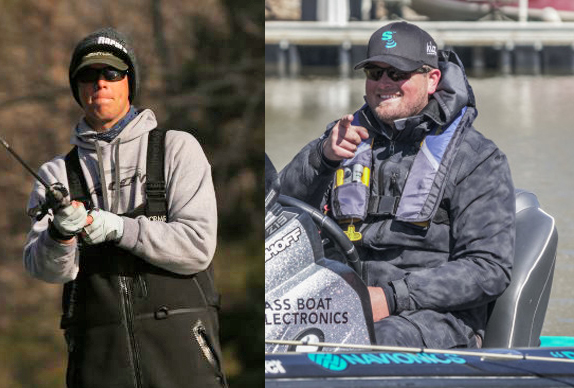 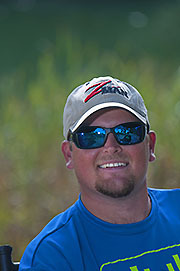 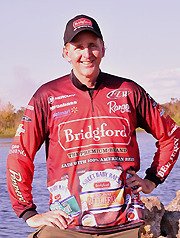 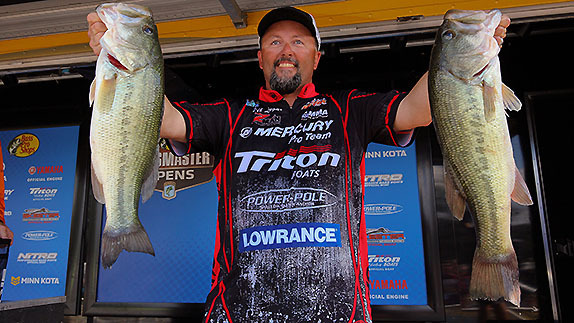 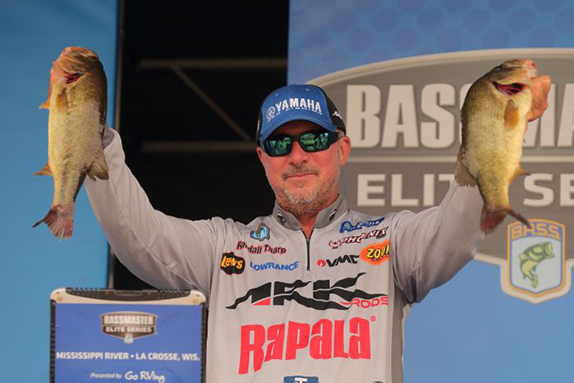 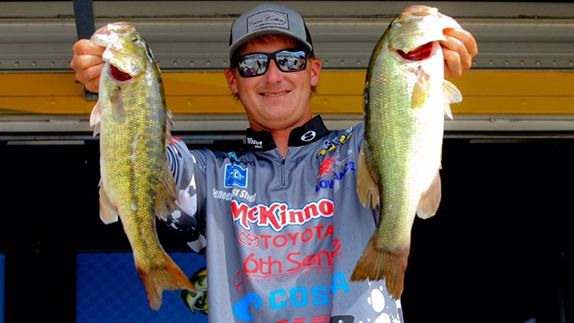 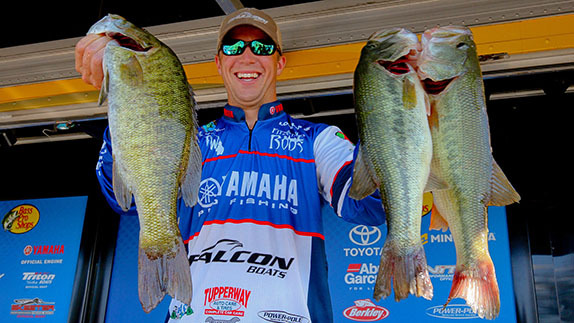 Dustin Connell's 15-03 today was good enough for the lead after day 1 of the Logan Martin Bassmaster Central Open.